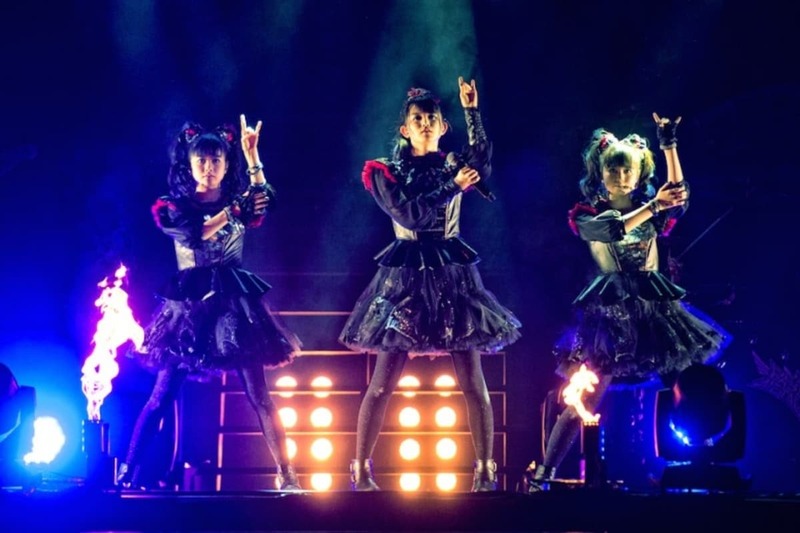 Big news from Babymetal! The band will be appearing as a special guest for American rock legends Red Hot Chili Peppers on their England tour in December 2016, with seven performances across four cities. Rumor has it, Red Hot Chili Peppers sent an offer to Babymetal after watching the popular metal-pop fusion band's live performance at Fuji Rock Festival 2016 in July. For those who can't make the flight to Blighty, Babymetal will be performing in Tokyo Dome on September 19 and 20 for the final performances of their third world tour. For information about these upcoming shows and how you can get tickets, visit Tokyo Girls' Update below. Japanese girls' pop culture: idols, fashion, anime, lifestyle and fun! From the streets of Tokyo to the world, we keep updating various information for you!